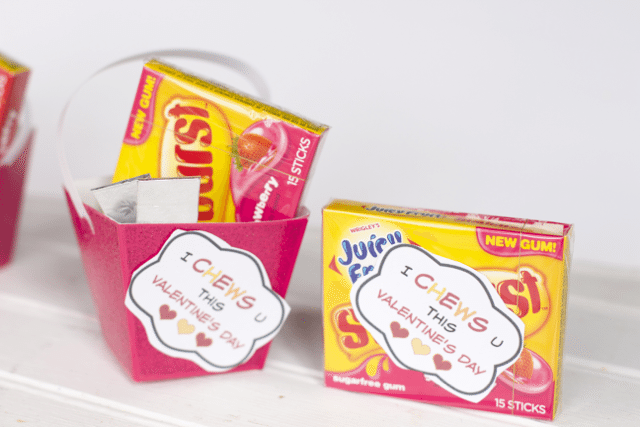 Not all Valentines need to be filled with Candy. Check out our HOMEMADE CRAYON Valentines made with old crayons we made several years ago. 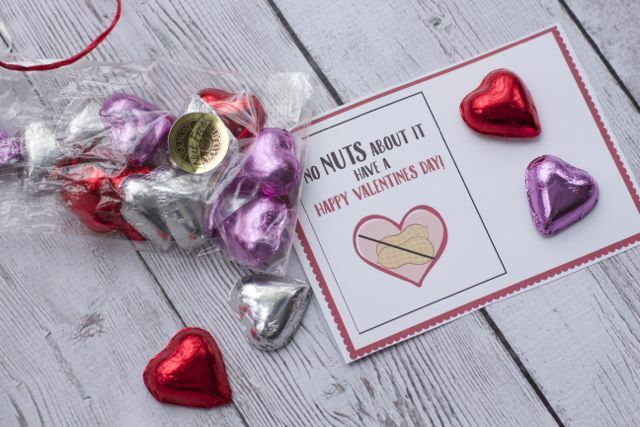 Or Maybe you want to make your teachers a special non edible Valentines present. 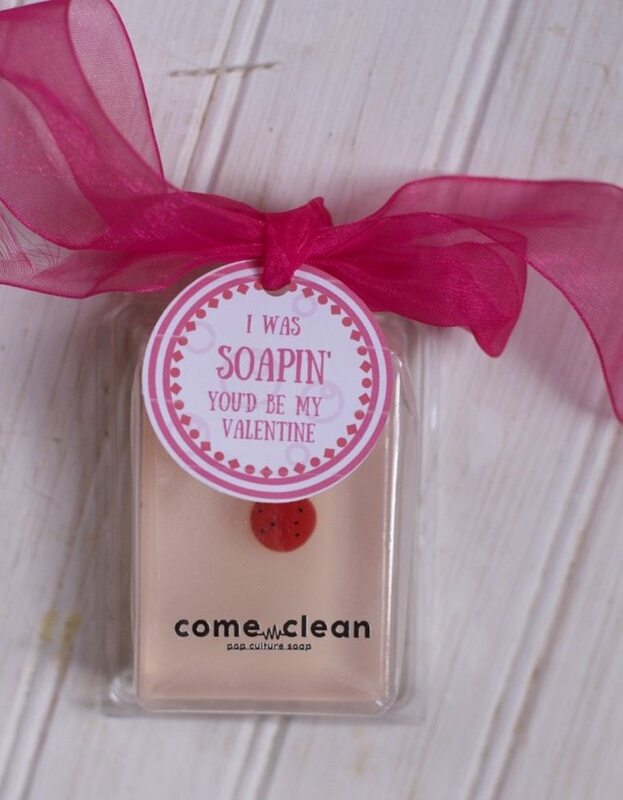 Since Valentine’s Day comes in the middle of cold and flu season, this Soap valentine a welcomed gift. 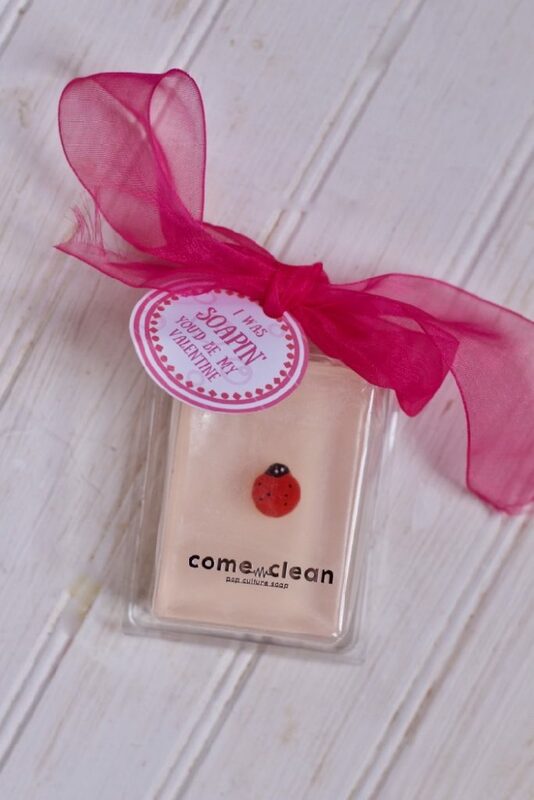 Thanks to Come Clean Soaps for providing us one of their adorable soaps to go with this Valentines Day Craft and printable. 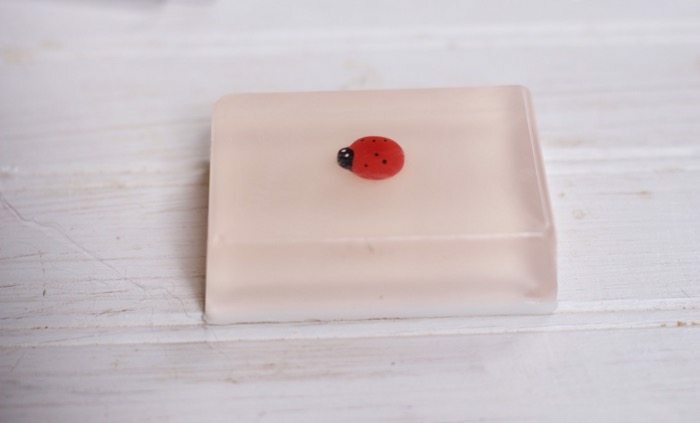 These Come Clean Soaps are so adorable, each bar comes with a collectible resin toy inside. 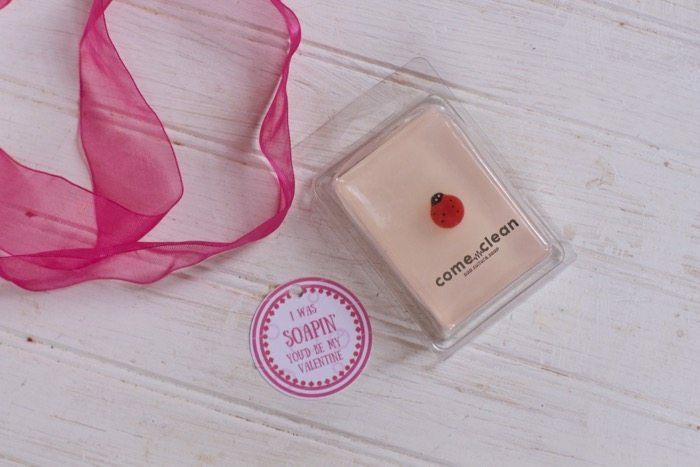 More importantly they are All Natural and Organic Soap that is healthy and good for your Family’s Skin. Made with coconut oil + plant based glycerin + essential oils for a gentle moisturizing and deodorizing soap. Check them all out. 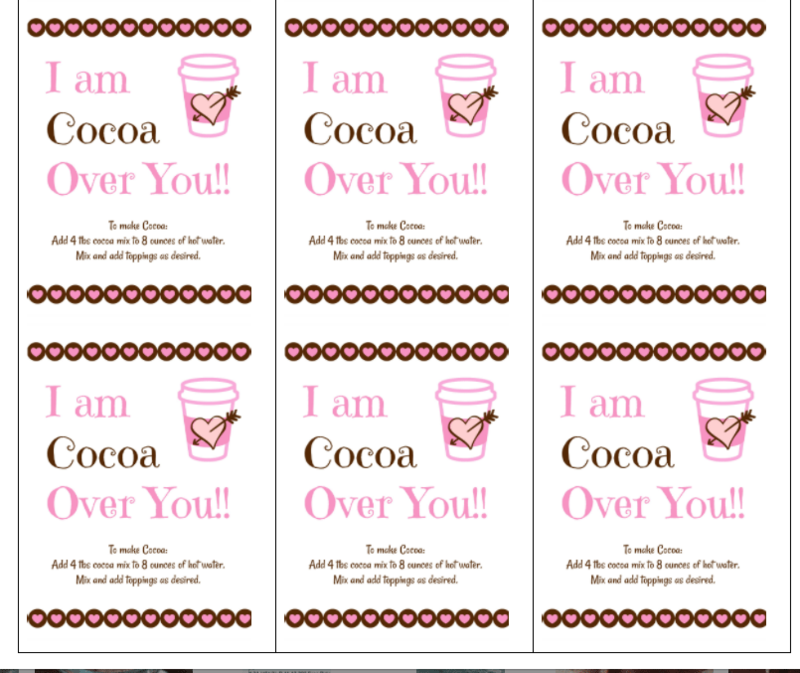 Valentines Printable for these awesome Cocoa Cones! !